While I can understand the need to switch the action to the western world I have some…fears that this move and the inherent complete change of politics might destroy the movie. 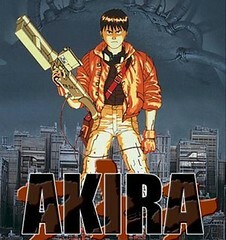 You know, for me AKIRA plays in Neo Tokyo a big moloch you never saw before in which political fractions of the city and Japan fight for power. Can the writer and the director save the mood, the atmosphere and everything else. I surely hope so. Let’s hope that those two guys are true fans of the manga and the anime. Because otherwise the chance of blowing this big thing up is scarily high.